The inspiration behind Rambu stems from my family, our background as Cambodian refugees, and our love for the Rambutan fruit. 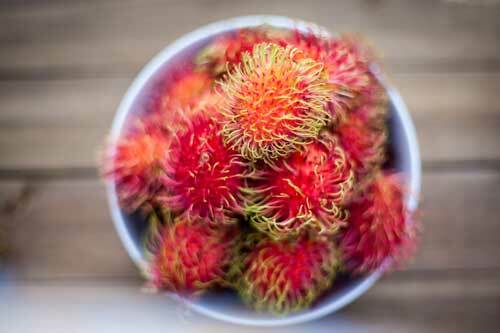 Rambutans are nutrient rich, filled with fiber and vitamins; and yes, they are delicious! The idea of sharing this fruit with the rest of the country was born when I introduced Rambutans to my husband and friends for the first time. Like many other fruits, Rambutans are best consumed when they are fresh and in season. 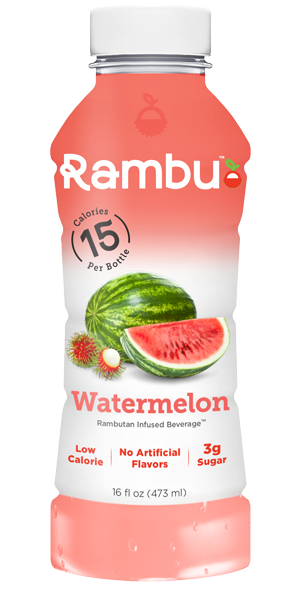 To remedy not being able to enjoy Rambutans in the off season, we thought why not bottle up the flavor, mix it with complementary flavors, infuse it with electrolytes and additional vitamins and Boom, Rambu was born! But we wanted to do more than just create a beverage. . .